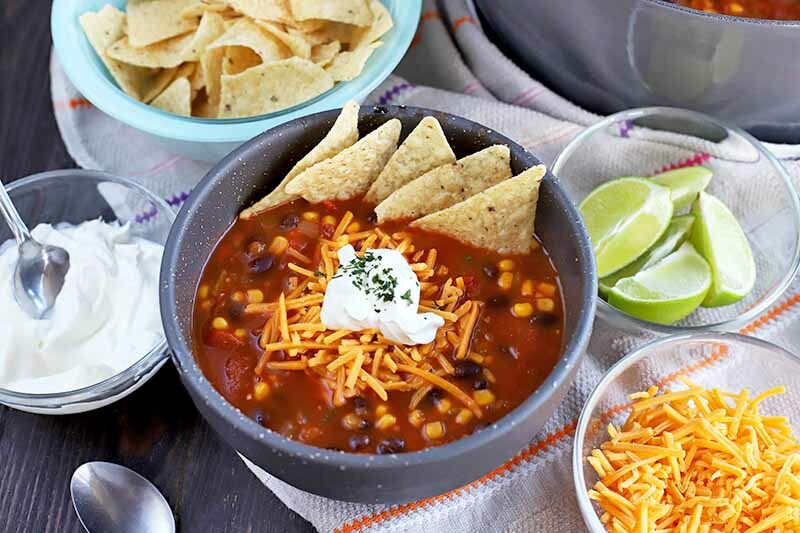 This taco soup is a flavorful meatless meal that’s perfect for everyone, whether you’re a vegetarian or simply trying to cut back on your meat intake. The combination of vegetables and spices makes for a unique dish that is incredibly easy to make and serve with your favorite toppings. Get the recipe now on Foodal. An easy weeknight meal recipe that is both healthy and delicious! Serve this as a side or on top of rice for a complete meal. 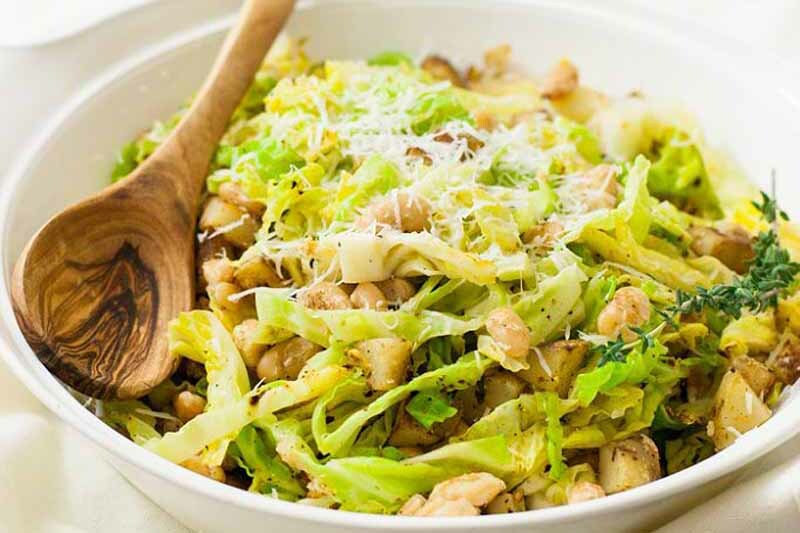 This comes together in about a half hour and is a great way to eat one of winter’s best veggies – cabbage! 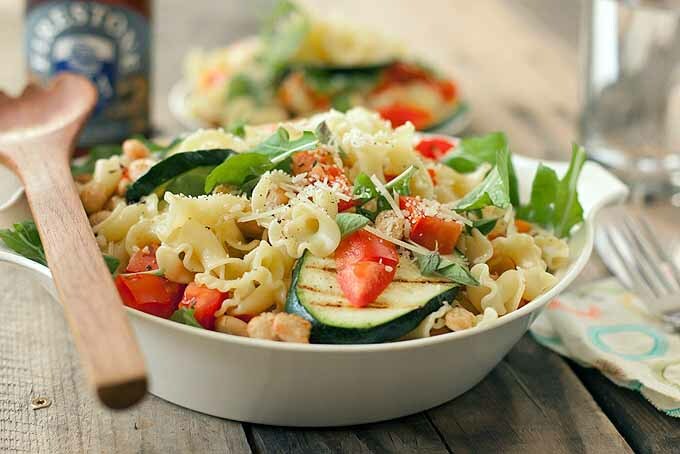 Are you looking for an extremely tasty pasta dish that’s perfect for the spring or summer? One that’s not weighed down with heavy sauces or calories? This recipe is full of tasty roasted grilled zucchini and nutty browned white beans, plus it’s quick and easy to make. Get the skinny on Foodal now. 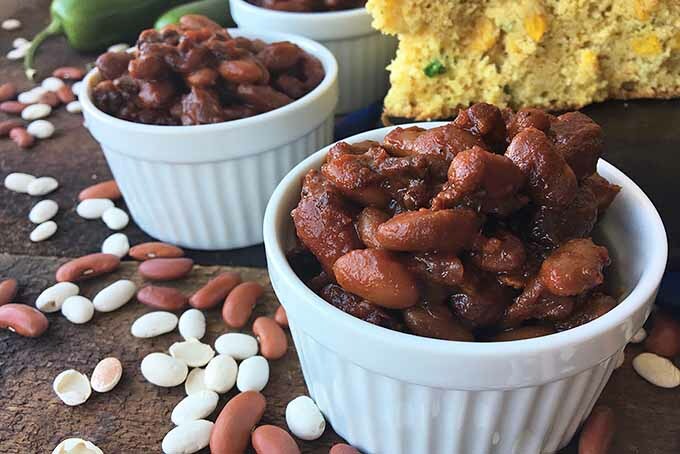 If you want to start using dried beans in your cooking, try our easy recipe for slow cooker baked beans! Go low and slow to get the most flavor, with a delicious sauce made from a sweet, sour, and savory blend of ingredients. Using your favorite beans, and flavorful ingredients like molasses, mustard, brown sugar, jalapeños, and vinegar, this is one tasty and hearty dish! Get the recipe now on Foodal.